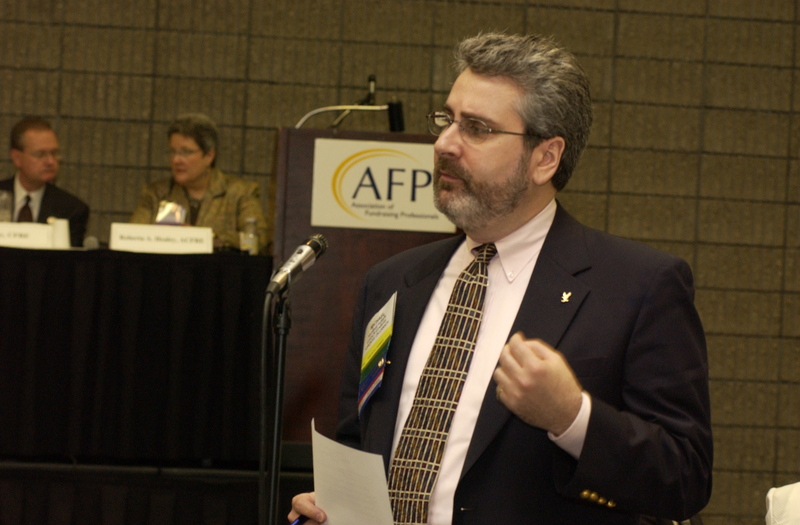 Does your nonprofit organization or professional group need a speaker? 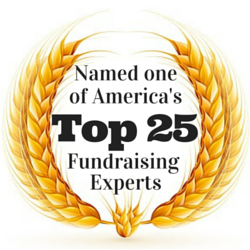 As a Certified Master Trainer (Association of Fundraising Professionals), I can tailor a seminar, workshop, or keynote address that will meet your specific needs. I have spoken internationally, and am willing to travel where needed. 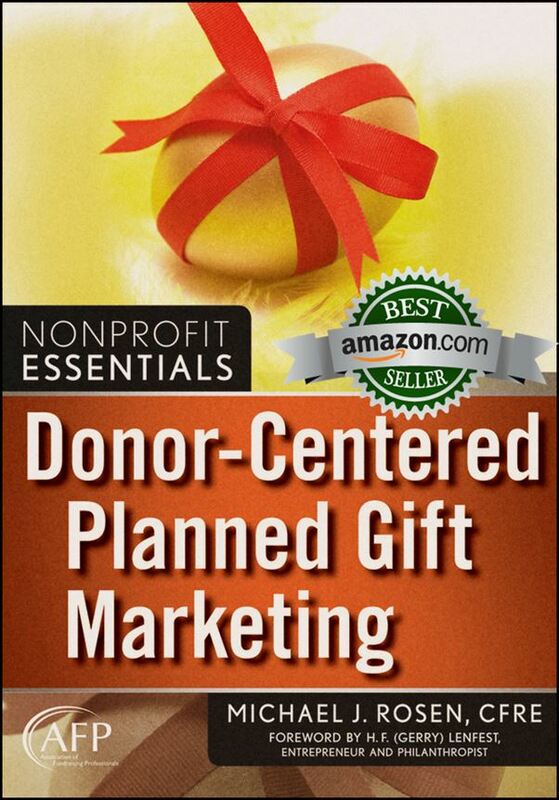 My favorite program topics include direct-response fundraising, ethical decision making, and planned gift marketing. For more information, visit http://mlinnovations.com/seminars.